Tax Appointments Cancelled on Wednesday, Jan 30th. 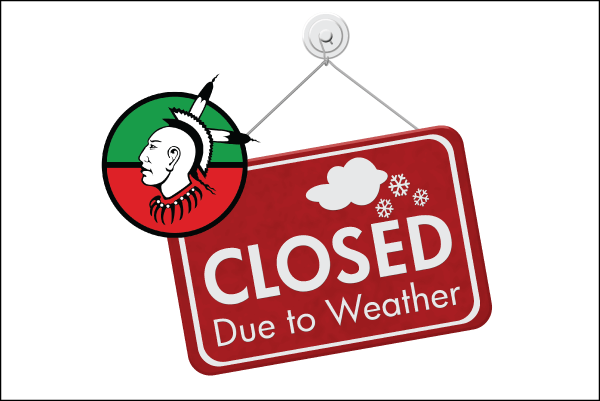 For the upcoming tax season which begins this week, please be aware that we will follow the closing of Tribal Operations and be closed as well due to bad weather or delays. Our tax volunteers safety is my main concern and when tribal ops closes, we will suspend out tax services for the day as well. With that in mind, we will be closed on Wednesday, January 30th.